Georg Luger was an Austrian-born accountant with a penchant for firearms. He joined the military in October of 1867 as a Reserve Officer Cadet with the 78th Infantry Regiment, and it was there his natural talent for marksmanship caught the attention of his superiors. They immediately sent him to the Military Firearms School where he worked his way up through the ranks, eventually becoming an instructor. It was there he grew interested in automatic loading systems, and years later, in 1901, Georg Luger created the 9x19mm Luger/Parabellum cartridge. 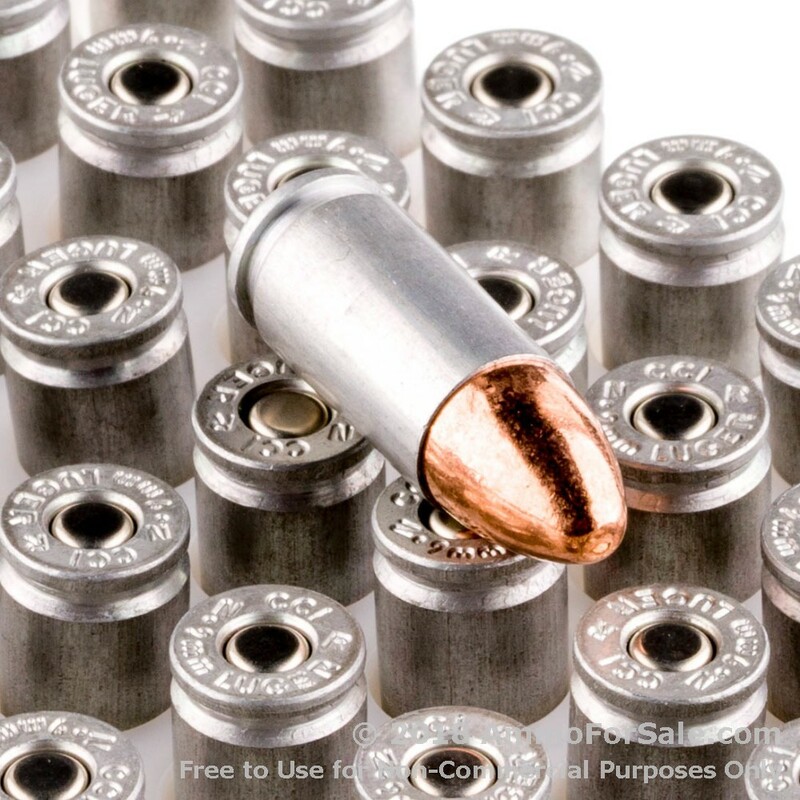 9mm rounds have a rich history that includes more than 70 years as the standard issue for various law enforcement agencies nationwide and decades of use by military branches worldwide. In the civilian world they’re enjoyed for their combination of power and lesser recoil as well as higher mag capacities and greater affordability. 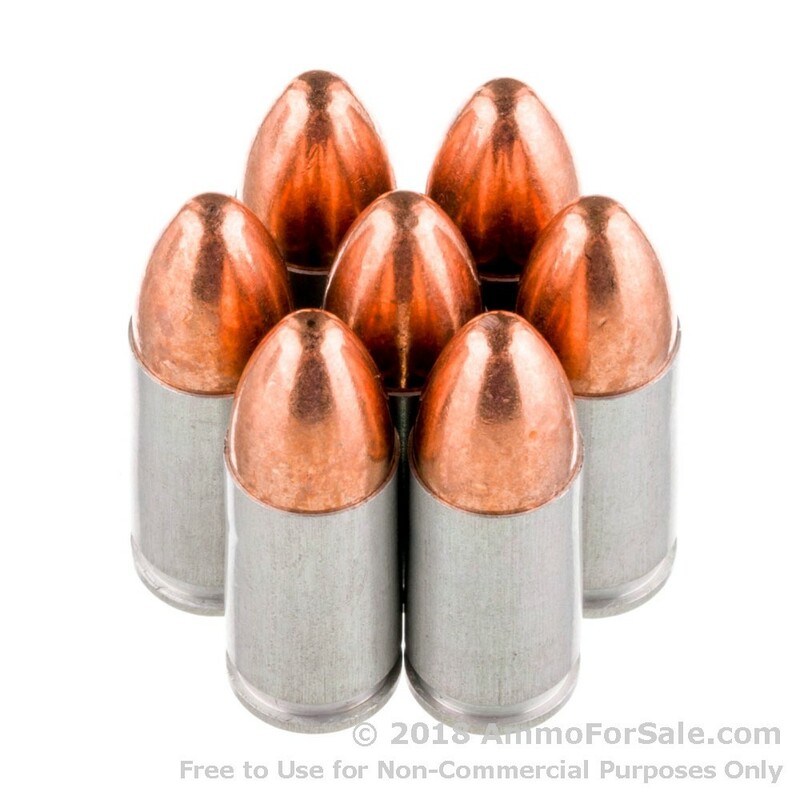 These particular 9mm rounds are manufactured by CCI, a company that has been around since 1951 and has an established reputation for excellence and dedication to stringent standards. All of CCI’s ammunition is made in America; production takes place at their plant in Lewiston, Idaho, which can be found just yards from the Snake River. When you buy CCI, you can be confident you’re getting American-made, quality rounds that meet SAAMI or CIP specifications. 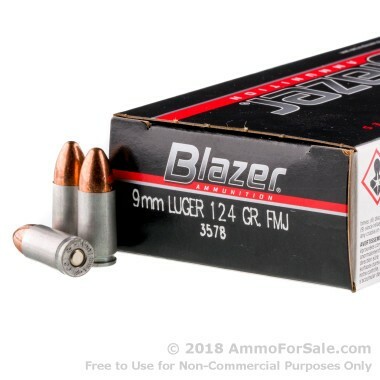 These are 124 grain, making them medium-weight for this cartridge, and that’s great for training. In fact, because these are FMJ, they’re specifically designed to meet your target practice, tactical training, and plinking needs. They have nice speed with a muzzle velocity of 1,090 feet per second, and they’ll punch a good hole in your stationary target with a muzzle energy of 327 foot-pounds. CCI manufactures these rounds in aircraft-grade aluminum cases using berdan primer to ensure ignition and extend shelf life. You get 50 rounds in the box, so you can load a few mags and spend some time at the range or tuck it into your range bag for later. AFS also offers the 1,000 round package of this 9mm ammo if you're looking to shoot a lot! Order a box or two today and enjoy the results of Georg Luger’s century-ago fascination with automatic loading systems. No complaints just pure satisfaction, And yes I would recommend them. Best practice 124gr on the market.